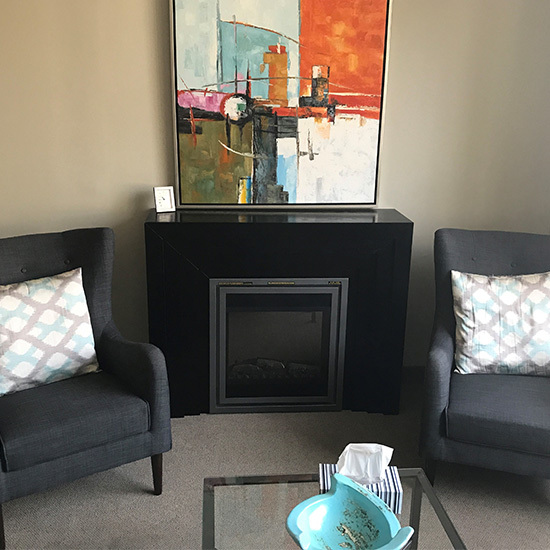 I am a Registered Psychologist and Psychoanalyst in Toronto with over 25 years of experience working in mental health, as well as a highly regarded teacher and clinical supervisor with extensive experience in psychotherapy training and supervision. 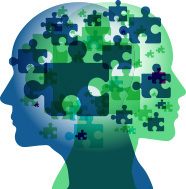 I am an Adjunct Lecturer in Psychiatry in the Faculty of Medicine at the University of Toronto, on Faculty and a Supervising Analyst at the Toronto Institute for Contemporary Psychoanalysis, on Faculty and a Candidate Supervisor at the Institute for the Advancement of Self Psychology, and I teach psychotherapy and supervise psychiatry residents at the University Health Network. My psychotherapy practice is located in Toronto (Avenue Road and Bloor Street). 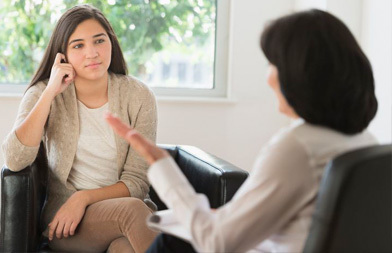 With an ongoing commitment to academic scholarship and extensive clinical experience I provide compassionate, client-centred evidence-based psychological care through tailored consultation, psychotherapy and psychoanalysis. I maintain a general practice that focuses on helping people find lasting relief from a wide range of problems and concerns, from serious psychiatric and psychological conditions that require extensive treatment, to less severe but still significant personal and interpersonal difficulties that create discomfort and limit the quality of one’s life. 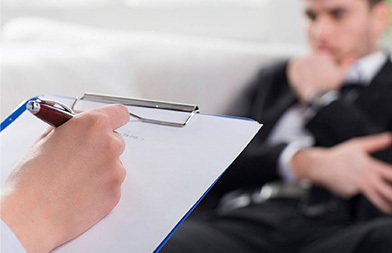 In addition, I am recognized for my expertise in the treatment of severe complex psychological trauma, personality disorders, and psychosomatic disorders. I have had an academic appointment at the University of Toronto since 2001. I currently teach in the Psychiatry Residency Program in the Faculty of Medicine and I train and supervise psychiatry residents in psychodynamic psychotherapy at the University Health Network.